Truth be told the 5.0 App-V Management server is pretty lightweight however it will grow over time and more than likely at some point the question about adequately sizing your database will arise. In the 4.x generation of Management server database growth was primarily influenced by the amount of users and how often applications were launched, due to the fact we no longer store this usage data in our management database and offer a separate reporting database this is no longer the case. In 5.0 database growth is primarily influenced by the number of applications we import and how many integrations those applications have. Due to the nature of applications in 5.0 the way we store them is not as simple as a single record, in fact there a multiple tables which will contain your application metadata depending on how it is made up, making sizing slightly more complex than in previous versions. I have collected the following data to give you indicative figures as to how large your database might grow and these figures serve as a guide. This environment had numerous packages of different sizes including larger packages such as Microsoft Office and Oracle Client and smaller packages such as WinRar and Skype. 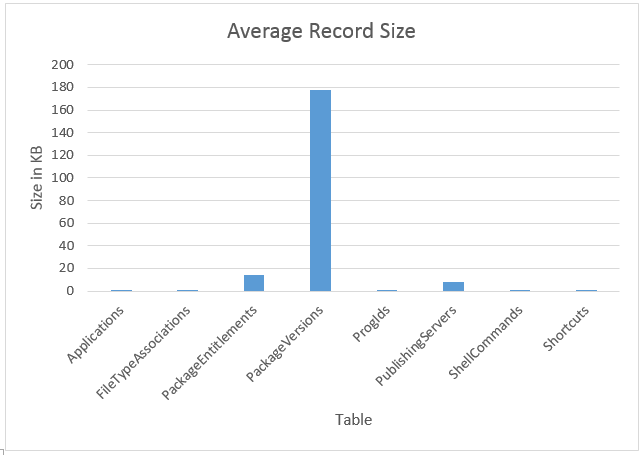 Here is a breakdown of some of the key tables in the Management server database and the average size of a record per table. 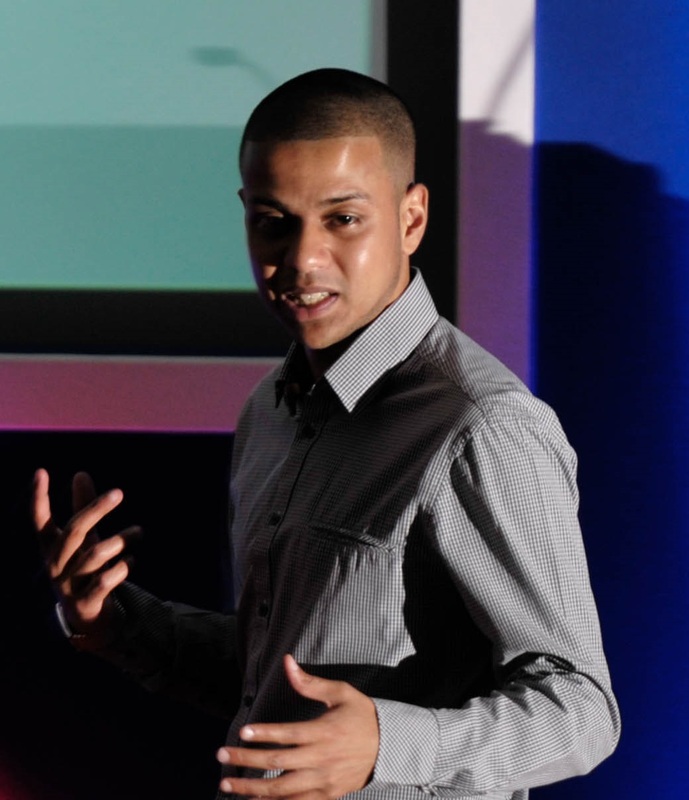 Let’s analyse the main action that is going make our database grow and how we can go about calculating the impact. As mentioned this will be the main driver for database size, the good news here is that unlike in 4.6 where the database would constantly grow based on users and usage, in 5.0 the growth will be less dynamic, with the impact mainly held in the early stages of provisioning packages and then the gradual add of new or updating of existing packages over time. The bad news however is calculating this impact is not straight forward! The reason for this is because every time you import and entitle a package, records are created across multiple tables and the amount of storage required will vary. For example the PackageVersions table will contain a full copy of both user and machine config .xml files, the size of these files will vary package to package, subsequently so will every FTA that gets written into the FileTypeAssociations table or every shortcut written into the Shortcuts table. The PackageEntitlements table will also contain any custom configuration too and can also mean different record sizes. Phew! Okay so not the most straight forward thing to calculate although you could look to automate a lot of the number crunching via PowerShell as the numbers are all held within the configs xml files and the database. However I think for most people doing this per package would be over the top and a simplified approach of taking the stats of what an average package is and applying it across the board would be enough to keep the database admins happy! In this case for 1,000 applications we can expect approximately 334 MB of data to be written to the data store. Again, remember this is based on an average application in a particular environment and may vary depending on the type applications you have. This means for my environment of 1,000 packages I would be sizing my SQL database at approximately 1GB in size. Any idea on the sizing of the Reporting Database? Unfortunately I do not have the numbers to share at present on this..